If you’re a diver who simply cannot get enough and wishes they could spend every second underwater, you may be thinking that there could be nothing better than getting paid for your passion. 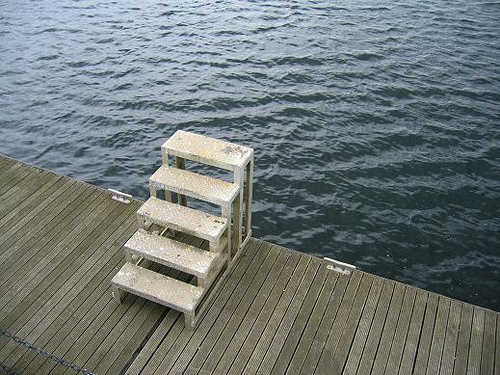 While there are a variety of jobs available to divers, you may find that they may not be exactly what you had in mind. On the contrary, you might find a career that finally fulfills your unquenchable need to dive. There are jobs available in both the recreational and commercial aspects of diving, and both entail very different things. Your training and certifications, schedule and experience will affect which jobs you may be eligible for. Wherever you find a large body of warm water you will find dive centers, and where you find dive centers they need certified diving instructors and dive masters. 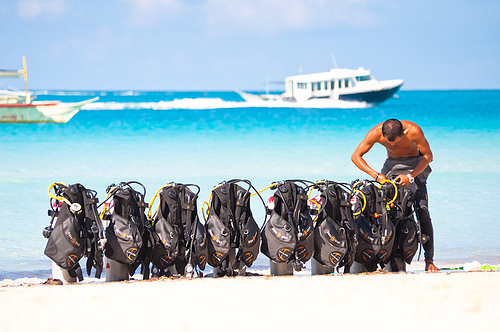 Being a certified instructor gives you unlimited options and opportunities; especially since scuba diving is becoming more and more popular and the demand for instructors is increasing along with it. Instructors work at resorts, on cruise ships, and often even as personal instructors on private yachts. While diving every day may seem like the most glamorous career you can fathom, these jobs are not easy. Diving instructors are solely responsible for the training and safety of every diver in their group and so have a huge liability on their shoulders. Along with conducting tours (often several in one day), they are responsible for maintaining gear, managing dive shops, and a number of other things, depending on the location. While it certainly isn’t an easy job, it is definitely very rewarding. 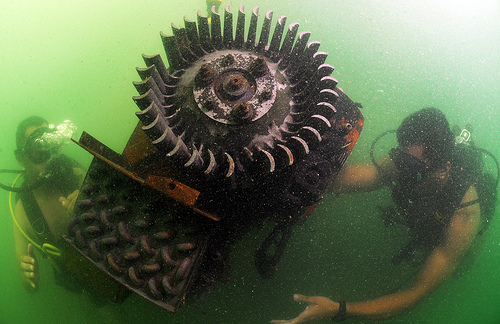 These jobs are what you might consider the more “serious” side of scuba diving. Most commercial diving jobs are for research or conservation of some kind and a lot of focus and attention to detail is required. Also, depending on the job, the dives you engage in may take place in less than desirable locations that can also be quite dangerous. Commercial diving requires extensive knowledge about the actual theory behind diving as well as a detailed understanding of underwater life and conditions. Marine construction and conservation are two examples of jobs that require a great degree of training and skill. Vast engineering knowledge, underwater welding, and construction skills are just a few of the requirements for these jobs. Military and police diving are two commercial jobs that provide on the job training so there is no cost for certification. Of course, these jobs are highly stressful and often require diving into dangerous confined spaces or areas with very limited visibility. Underwater photography and video can be extremely rewarding but can also seem daunting when you spend weeks or months on the hunt for one specific specimen, plant, or condition. Overall, commercial diving jobs are an incredible career choice so long as you have the knowledge and skill required. The major perk of course, is that these jobs are some of the highest paying you can find in the diving industry. So the choice is yours! There are endless opportunities for the right diver and the rewards will most certainly outweigh the tension. Look around, do your research, get your certifications, and find the job that will be the most personally rewarding for you. Perhaps even one of your next vacations will turn into a permanent move and a new job! If you want to train to become a scuba instructor why not head to Cyprus? With beautiful towns such as Zygi to explore and Aphrodite Hills villas to relax in after a day’s diving, you will be able to train in true luxury! This entry was posted in Scuba Diving, Water Sports and tagged Commercial Diving, Dive Instructor, Recreational Diving, Scuba Diving Jobs. Bookmark the permalink.